Pisces produces in-motion weigh units to weight either whole fish or fillets. 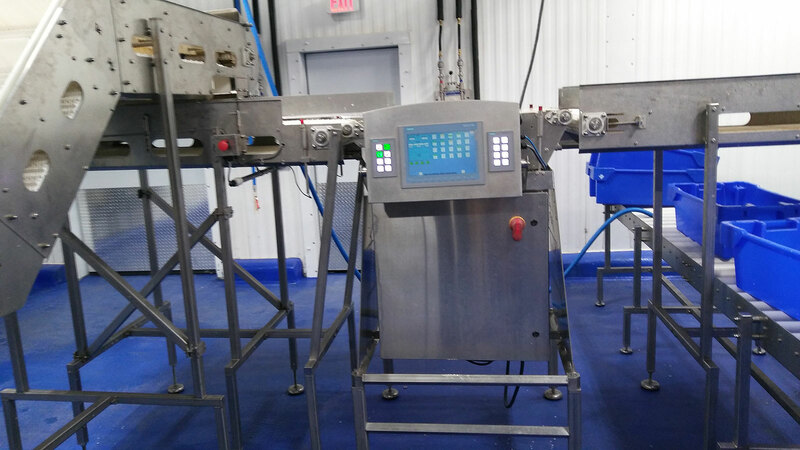 The machine is built to stand up to the rugged environment in a fish processing plant. It has external stainless steel gearboxes, motors and bearings. These make the machine very robust and easy to maintain. The program variations allow for packing by weight or pieces count. The machine is capable of being network to provide information to management team. 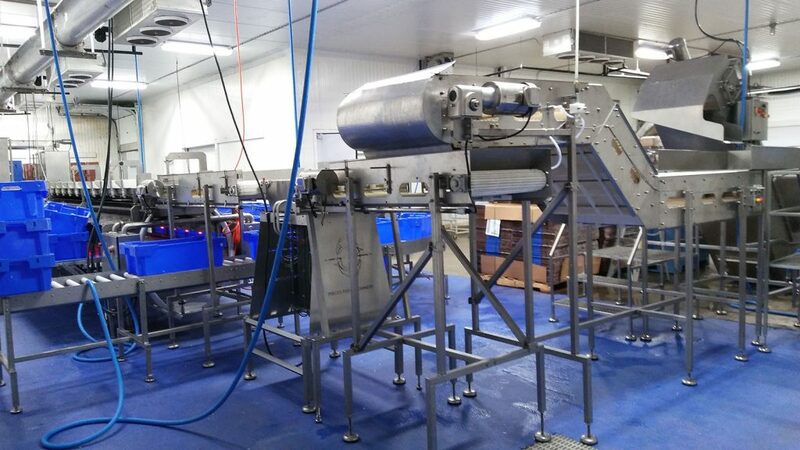 A reception grader at the front of the plant can provide production and reception data while increasing the production yield by ensuring the fish go to the correct processing line. For the grading of gutted or whole salmon a manual inspection and feed station can be added to the grader.